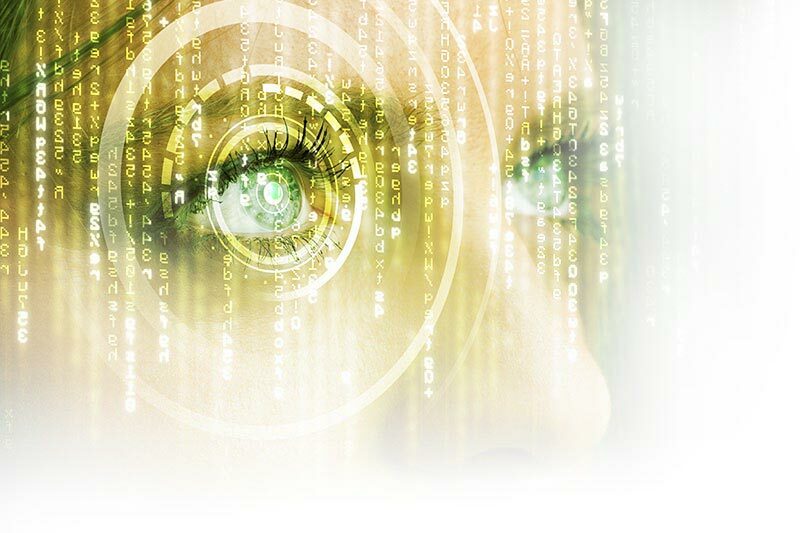 It is critical for every business to pay close attention to their digital footprint. 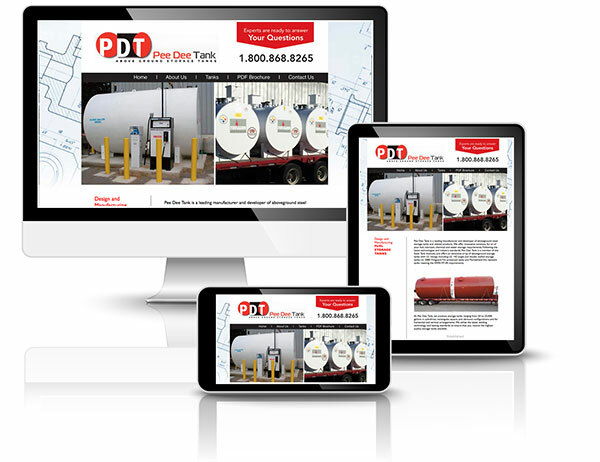 Below are a few samples of websites we have designed for other clients. 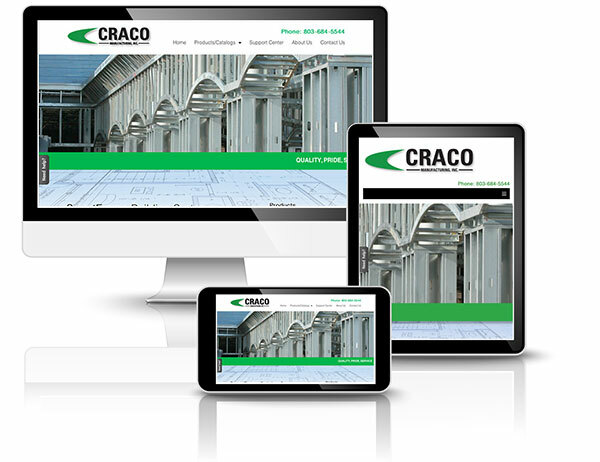 Let us design and create the perfect site for your specific needs. You will work directly with the same graphic designer on your website from concept, through to going live . Our graphic designers are highly creative, but also understand corporate boundaries. 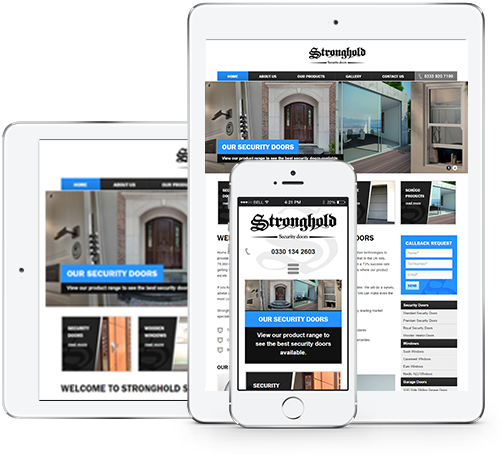 We give great attention to detail ensuring your website will stand out from the crowd. We are very experienced in dealing with all aspects of design, customer experience, expectations, branding, call-to-actions...and much more. 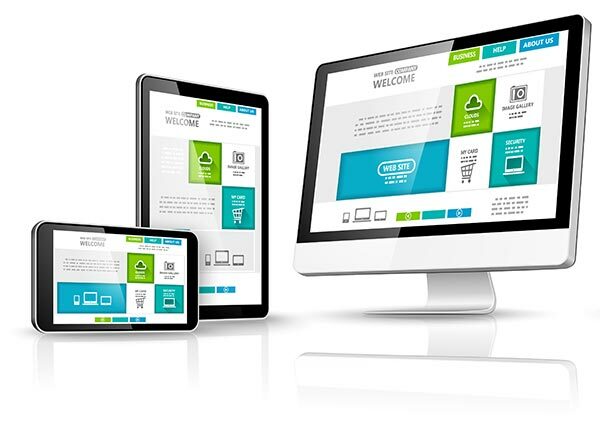 Your website is not only a description of your products/services and their benefits, but also a chance to convey your own identity, to differentiate yourself from your competitors and start to build a rapport with your prospective clients. We've all had the experience of trying to find basic information about a product or service by visiting a website only to click away because it is too hard to use. The most beautifully designed website in the world is useless if your customers can't find the information they are looking for. We understand that attractive graphics are only part of the story. 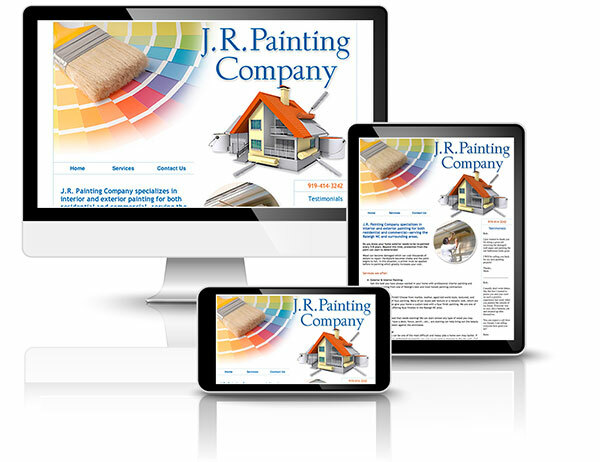 We design custom sites with search engines in mind. If your customers can't find your site, you're wasting money, and if your site doesn't rank near the top of search engine listings, we haven't done our job. PageCloud is the worlds most advanced browser based web browser based editor. PageCloud introduces several world-first features and technologies. Combined, it creates a web publishing experience that you’ve dreamed about, but never actually seen before. Once we have your site designed and published you can edit the site via any browser — no more waiting to get updates made to your website! • We work on WordPress, HTML, PageCloud...etc. CracoMetals.com was a website redesign. They had a specifications database which was very confusing. We made the specifications logical, plus turned the website from an engineering resource to a marketing website. 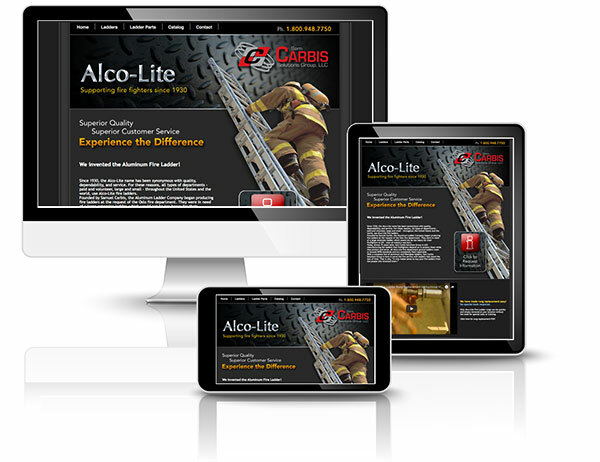 CarbisSolutions.com is a large industrial website offering hundreds of pages showcasing their many custom solutions. FireLadder.com is aimed at fire departments and fire truck manufactures. 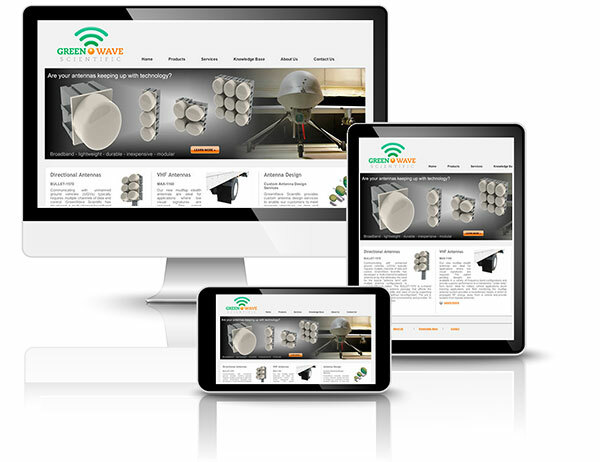 The site offers product and parts information in a simple well thought out layout. GreenWaveScientific.com is a marketing site aimed at highlighting their many cutting edge products. NCHomePainters.com is a local residential painter. The URL was specifically selected for the SEO properties. 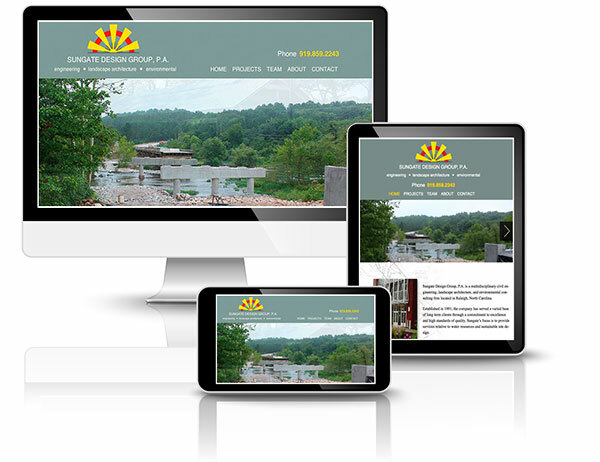 The site was designed to promote their services to the Raleigh NC area. SungateDesign.com originally was a basic HTML website design we created several years ago. 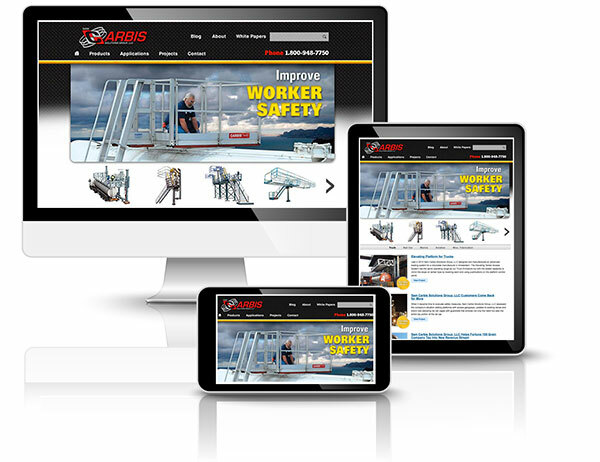 Recently we recoded the site into WordPress so it will be full responsive.